Furtherfield 2018 editorial – Introducing a season of exploratory and critical art and blockchain essays, interviews and events. Finally you can book your place on future events at the DAOWO blockchain laboratory and debate series for reinventing the arts. 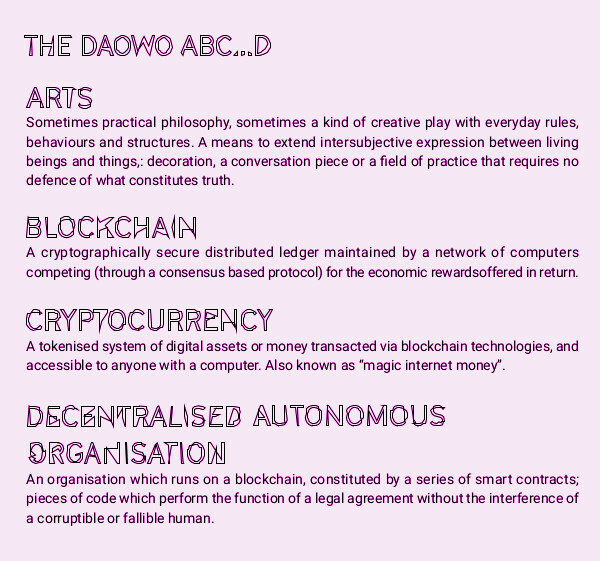 [note] DAOWO is inspired by a paper written by artist, hacker and writer Rob Myers called DAOWO – Decentralised Autonomous Organisation With Others. [/note] Download the DAOWO Resource #1 for key learnings, summaries of presentations, quotes, photographs, visualisations, stories and links to videos, audio recordings and much more from our first two events about developments in the arts and the trouble with Identity. Artists have worked with digital communication infrastructures for as long as they have been in existence, consciously crafting particular social relations with their platforms or artwares. 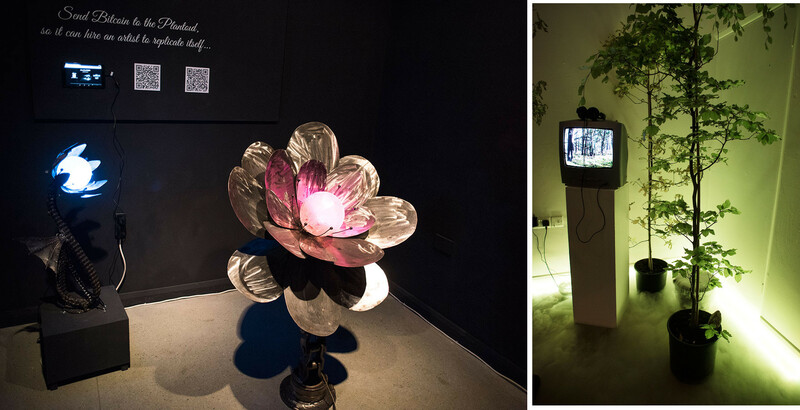 They are also now widely at work in the creation of blockchain-native critical artworks like Clickmine by Sarah Friend[note]The 2017 Furtherfield and NEoN commission as part of the State Machines EU cooperation programme[/note] and Breath (BRH) by Max Dovey, Julian Oliver’s cryptocurrency climate-change artwork, Harvest (see featured image) and 2CE6… by Lars Holdhus[note]Featured as part of Øx, an exhibition of cryptographic artwork curated by Sam Hart as part of the Ethereal Summit, NYC. 2017[/note], to name but a few. 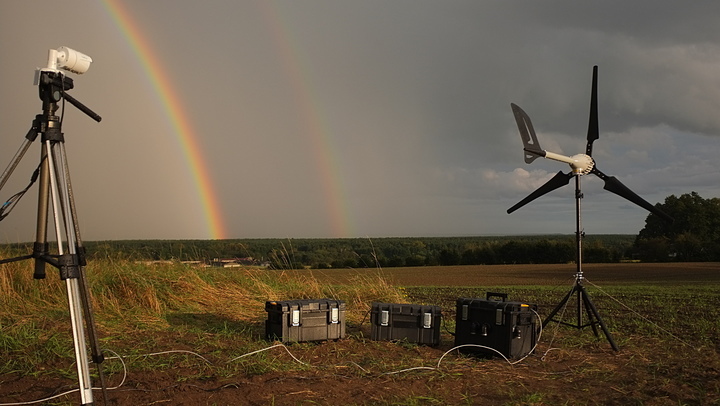 With the introduction of the blockchain protocol on the Internet we see a reversed direction of travel in the artworld, with major developments coming more quickly from the businesses of art, which reassert art’s primary status as an asset class, than from those artists experimenting with new forms of experience and expression enabled by its affordances. 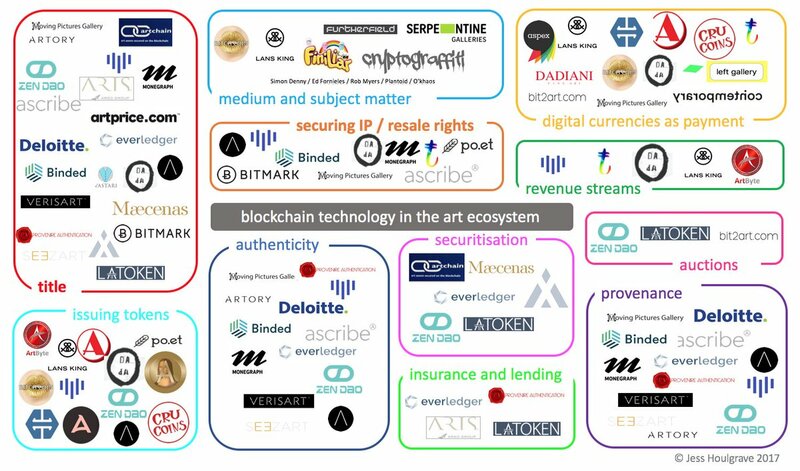 Now intermediaries of art world business are moving into blockchains (also sometimes called the “Internet of money”) with a focus on provenance, authentication, digital arts made scarce again with IP tracking, fractional ownership, securitisation and auction[note]See the Blockchain Art Stack Ready Reckoner, DAOWO Resource #1, page 19[/note]. It is blockchains for art, any art, as long as that art can be owned and commodified. This may be seen as a good thing, generating and distributing increased revenues to ‘starving artists’. Also perhaps inevitable, as that which cannot be owned is hard to represent on a blockchain ledger. 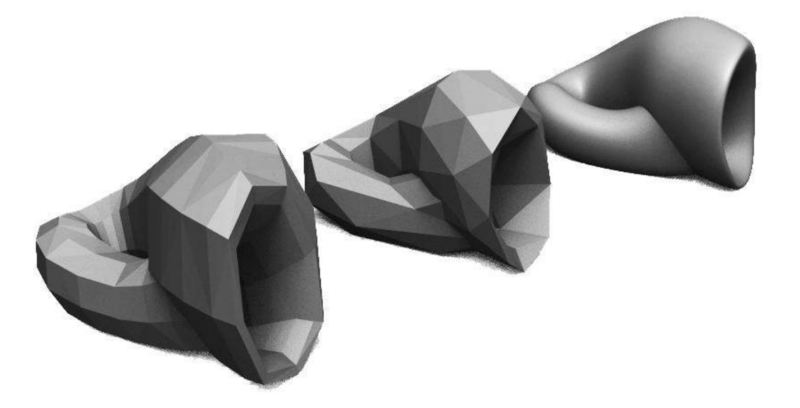 In his new book Reinventing democracy for the digital condition, (2018) Felix Stalder notes that people are increasingly actively (voluntarily and/or compulsorily) participating in the negotiation of social meaning through the “referentiality, communality, and algorithmicity, […] characteristic cultural forms of the digital condition”. In 2015 the Ethereum blockchain launched with a new layer that could run “smart contracts”, pieces of code which act as autonomous agents, performing the function of a legal agreement without the interference of a corruptible or fallible human[note]These technologies now underpin a range of post-currency developments, massive industrial and state investment for authentication of identity and matter, more efficient and secure financial transactions and distribution of digital assets; communications so secure as to facilitate voting; and as a coordinating technology for the billions of devices connected to the Internet.[/note]. These can be combined to perform as blockchain-based companies called Distributed Autonomous Organizations (DAOs) and there are a plethora of blockchain implementations and political agendas now developing. How these unfurl will affect our ability to relate to each other, to deliberate, decide and cooperate with each other as individuals, organisations and societies. 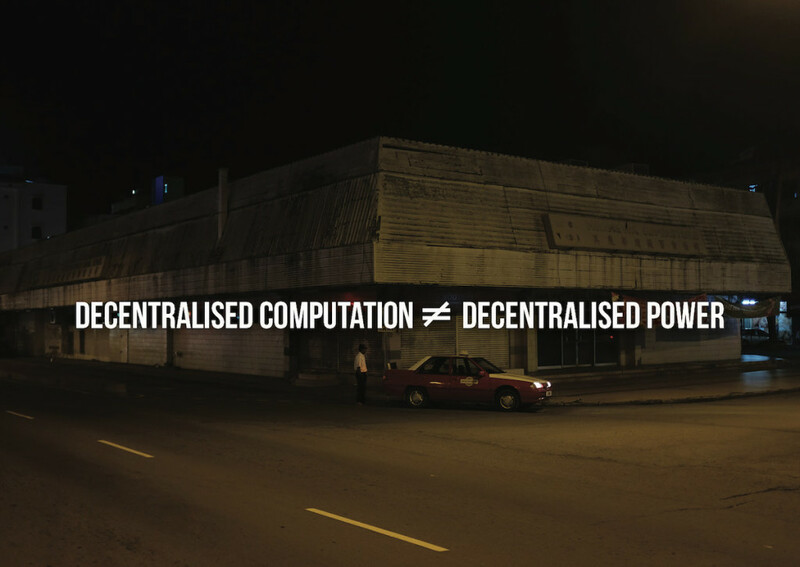 So for us the promise lies in platform-building: by-and-for communities of experimental artists (in the expanded sense of the word), participants and audiences who want to create not just saleable or tradeable art objects[note]For examples like Cryptopunks, Cryptokitties and Rare Pepes read Tokenization and its Discontents by Rob Myers, Furtherfield 2017[/note] but artworks that critique the relationship between art and money, and expand the contexts in which art is made and valued. 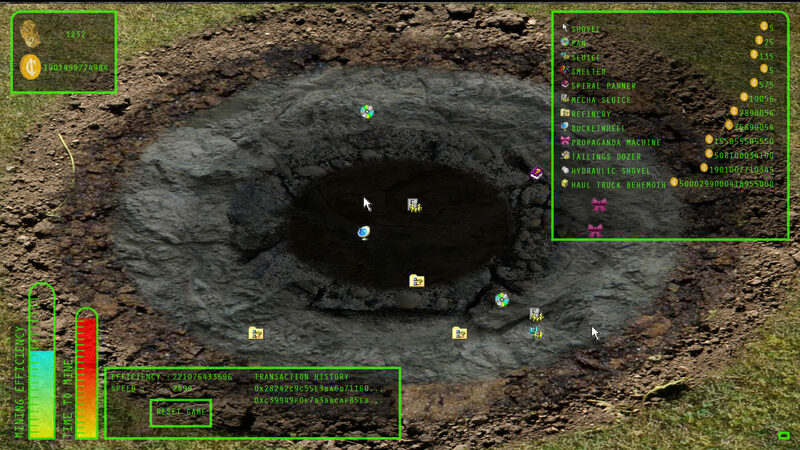 While FairCoin (being rolled out by FairCoop with the Catalan Integral Cooperative) puts new forms of decentralised social organisation into practice on the ground, blockchain based art projects such as Terra0 and Plantoid by O’khaos offer examples of governance systems and invite us to critically “imagine a world in which responsibility for many aspects of life (reproduction, decision-making, organisation, nurture, stewardship) are mechanised and automated.”[note]Both featured in the exhibition NEW WORLD ORDER, currently touring as part of the State Machines programme to Aksioma in Slovenia and Drugo More in Croatia[/note] Both artworks demonstrate functioning systems and help us to think through how we might determine and distribute artistic (and other) resources, their value, and the rules for their co-governance for the kinds of freedoms, commonalities and affiliations that are important for the arts. Helen Kaplinsky is exploring how to bootstrap to the blockchain, Maurice Carlin’s Temporary Custodians project which realises an alternative system of peer2peer art ownership and stewardship at Islington Mill[note]See An Alternative to a Historical Mode of Art Ownership, Helen Kaplinsky in DAOWO Resource #1, page 6, Furtherfield, 2018[/note].